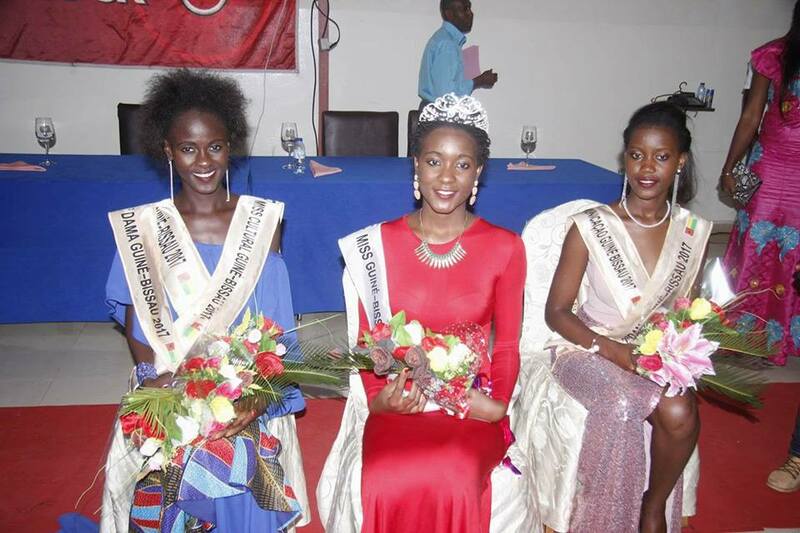 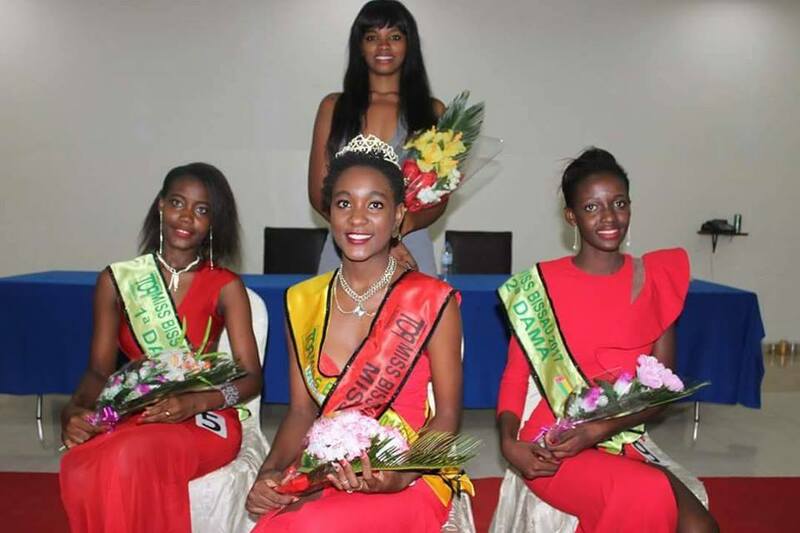 Zara Josefa Mendes was crowned Miss Guiné-Bissau 2017 at the conclusion of the event. 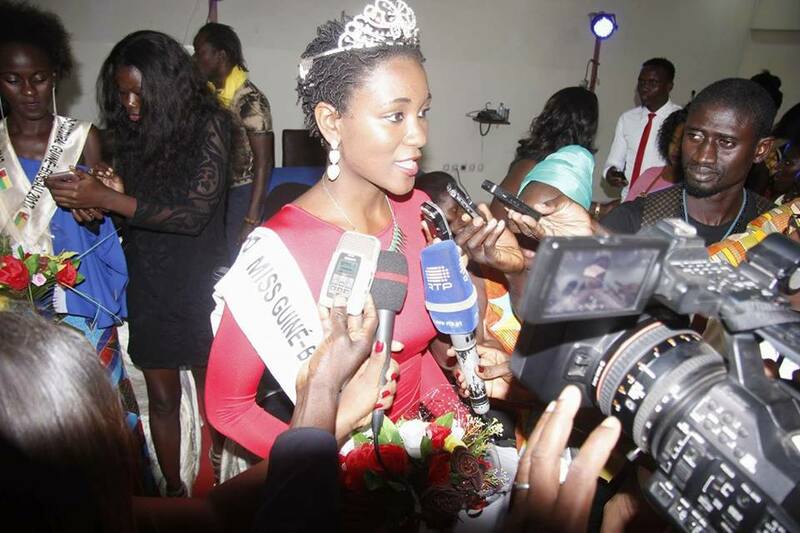 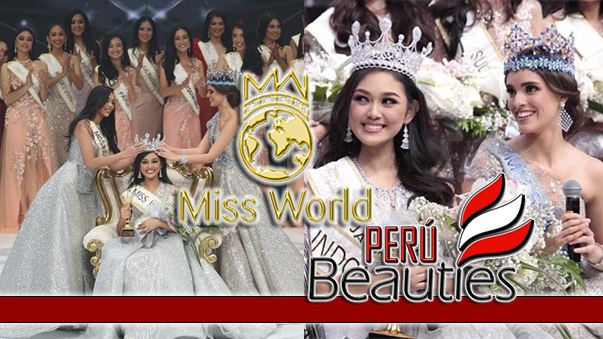 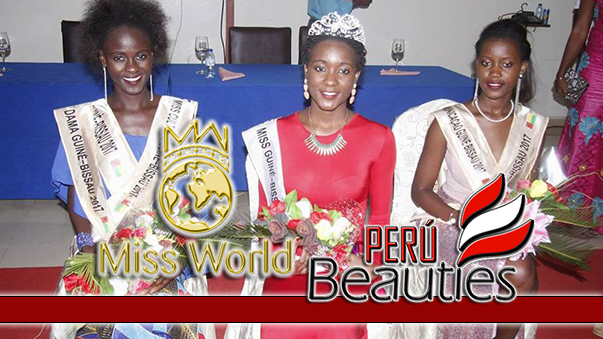 She will represent Guinea-Bissau at the 68th Miss World contest later this year. 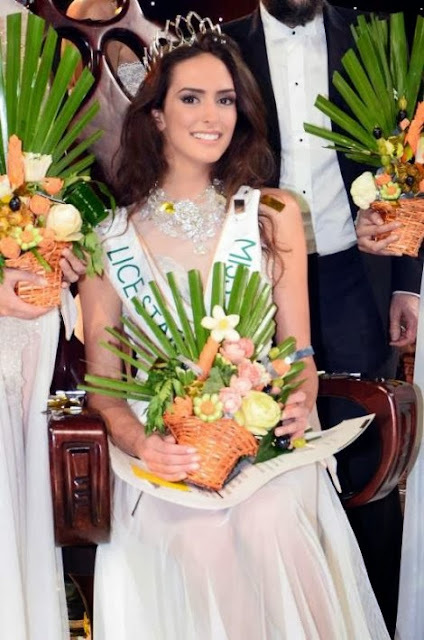 The runner-up was Elunaida Natividade Gomes and the second runner-up was Fátima Quadé.